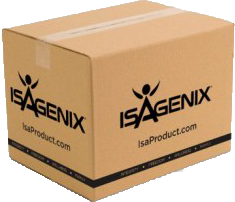 Our Isagenix systems for health and wellness begin working immediately. 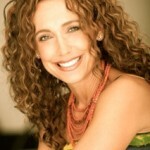 In week one your metabolism revs up and your body begins to detox and balance itself. In the first 10 days you see real changes in how you look and feel. Expect a big shift in energy. After just 30 days you have a new look, a new relationship with food, and a new healthy lifestyle. Beyond our basic health and wellness systems, we also have special paks for Weight Loss and Athletic Performance. Ready to be set up for guaranteed success quickly? The President's Pak is nutritional intervention at its finest. 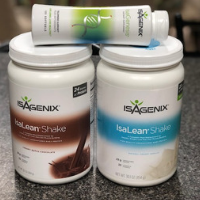 This pack is the "president" of all paks because it comes with the widest range of products so you can find what works best for you. People who start with this pak have the fastest results and are set up for the easiest path for maintenance. It comes with 74 meals plus snacks that will replace and save on your grocery costs. 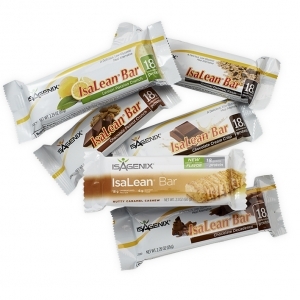 The Pacesetter Pak comes with many of the same snacks and products that are in the President's Pak, with the exception of the morning/evening vitamins with anti-aging that Isagenix is so well known for. So if you really feel you need a nutritional kickstart, check out the President's Pak. If you need the next-best option, then you will love the Pacesetter Pak! Just the basics! 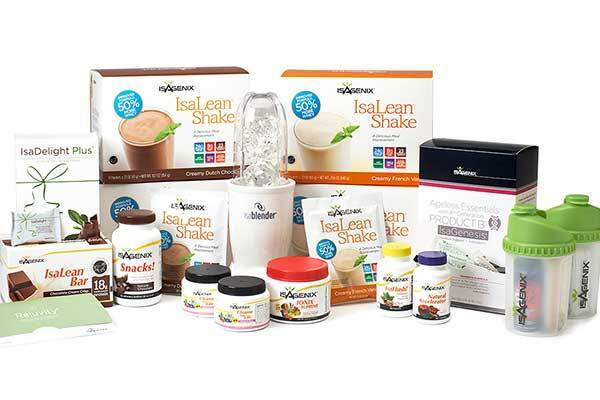 This pak comes with all the shakes and drinks you'll need to get started, without all the supporting bars and snacks like you'll find in the best-selling Pacesetter and President's Paks. At just $10 per day, this pak is a simple way to displace or save on your month's grocery costs. 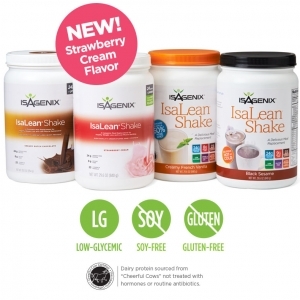 Isagenix stands behind all their products with a 100% money back guarantee. NEW! Live Video Broadcasts on Periscope! 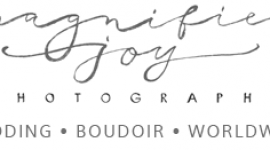 Need a dose of inspiration? Learn quick and simple tips in our live worldwide video broadcasts. Pro tips on fitness, nutrition, and the mindset that will lead you to long-lasting success. Click Here to Get Started! Follow @crushyourgoal on Twitter and download the Periscope app (free) to be notified for the live broadcast. Weekly Monday Night Call! 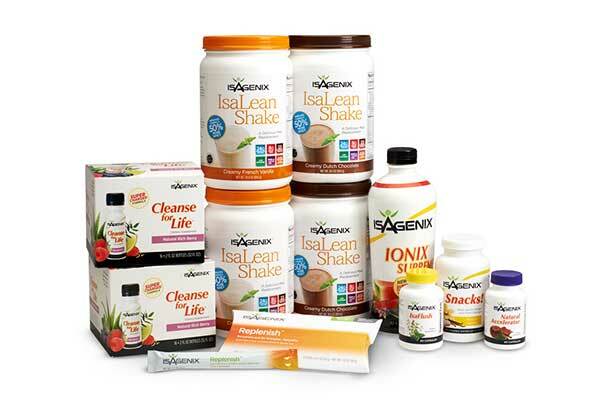 Listen to people share their helpful stories about their transformations with Isagenix. 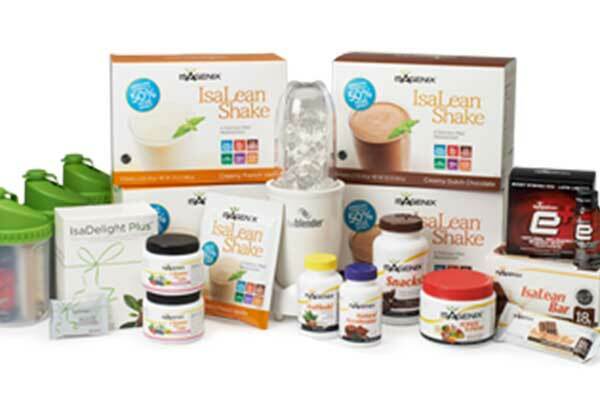 Learn valuable info about the products and how they work with your body. After 15 minutes of story-sharing, you may hang in to listen to the weekly business updates. CONTACT US. 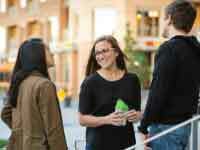 BECOME A PARTNER.